Some gifts are just better than others. 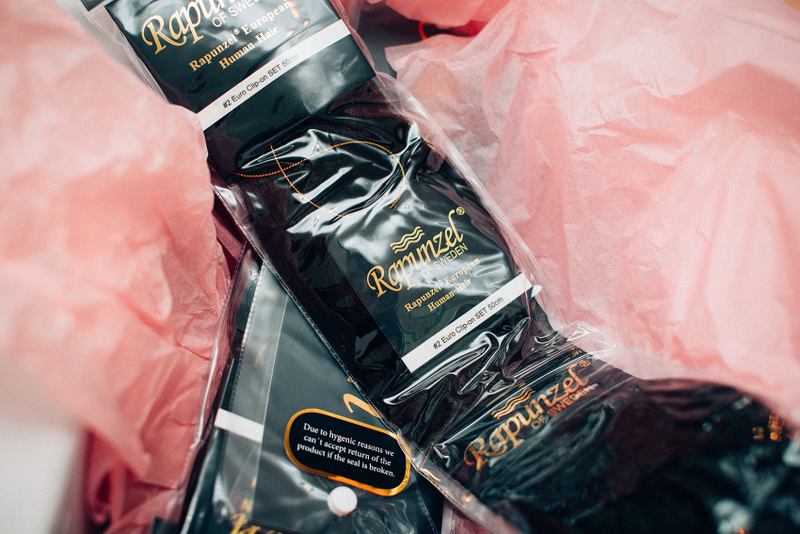 Just received The cutest Christmas package from Rapunzel Of Sweden with my new clip-in's. Oh yes! I'll show you some new looks with these clip-in's really soon with my favorite curly hairstyles!